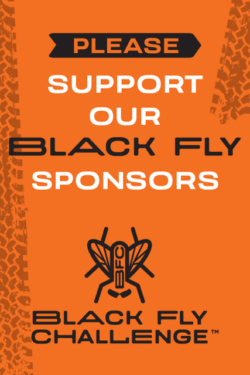 It takes lots of help to produce a race as big as the Black Fly Challenge. It takes more than 100 volunteers to put on the race! Want to volunteer for BFC? Don’t forget to tell us your tee-shirt size!